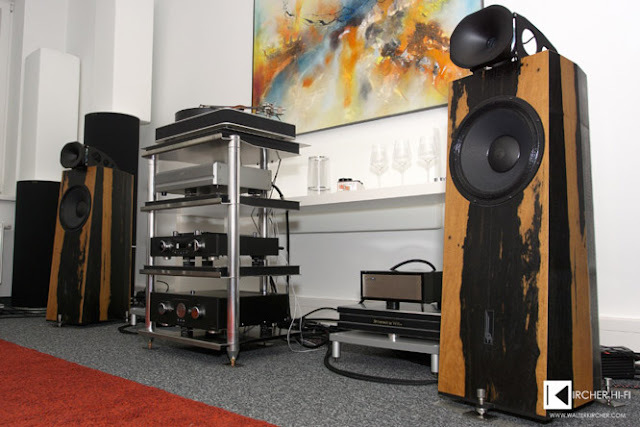 Walter Kircher, an established HiFi blogger and photographer from Graz, supported the presentation of our products in Linz at Sambs HiFi. 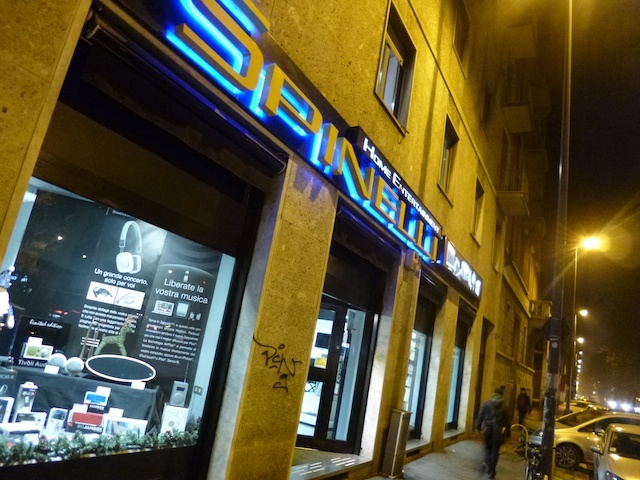 Spinelli in Milano is very convinced about the quality of our products and for his top event The Sound of Heaven, he asked us to deliver him the best cabling and support we could give. And that we did. Our contribution? Well, essential. We supported the show with 2 Power Harmonizers, Reference Interconnect Cable and Reference Loudspeaker Cable. The Cables chosen for power supply were of course a mix of all our power cables. 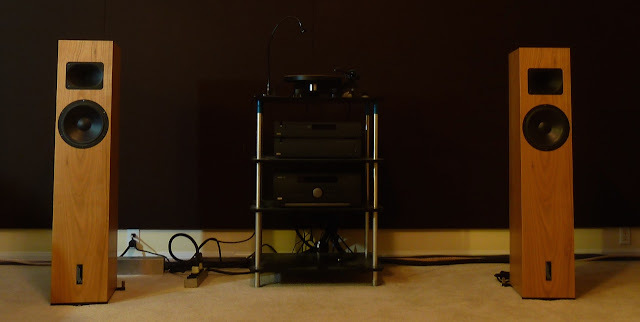 Well, it was most clear, when we had to detach all Cammino components from the setup and we had to send them back. The magic was lost! We did not understand what was meant to be, until we participated ourselves to the event. The Finest Brands will contribute to promote our Brand in the USA: we understood, it is a great compliment made to us, combined with that world wide known brands, means for us a certification of quality and level of our product. Soon a new distributor will appear in our web pages! Can You see that small thing left on the floor? Our MA-5 in 16A version! 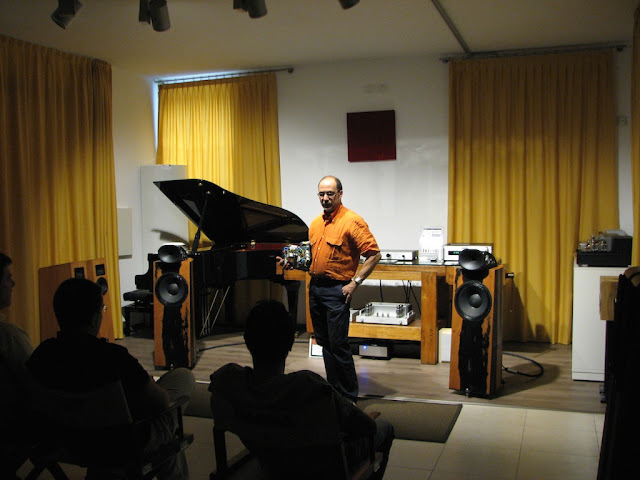 On the 28th of June Alta Fedeltà in Calco, near Lecco hosted a very nice event with Blumenhofer and Octave. We had the chance to present our products as well and hold a short seminar on the importance of how to treat current as one of the 2 important signals that generate music. 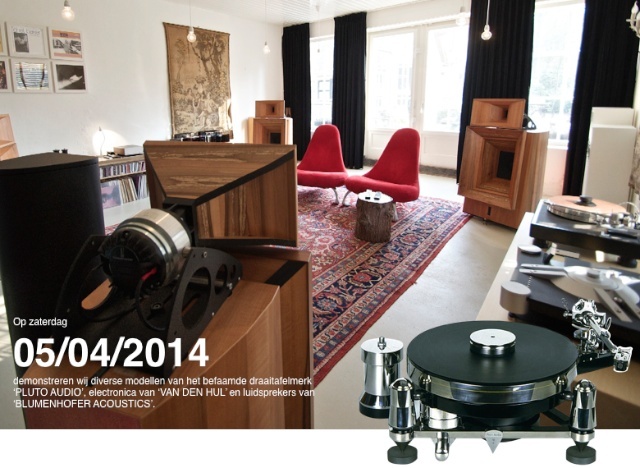 On the 14th April, we participated to a private HiFi United dealer and distributor event in Bologna. 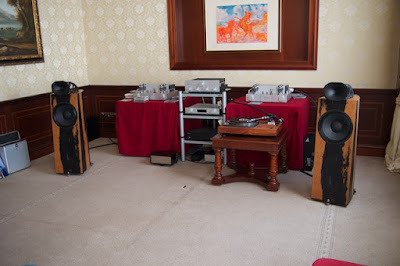 The private event has been organized by Octave and Blumenhofer Acoustics and was aimed at showing off their products to the italian dealers. We were just a tool that has been used because Blumenhofer invited us to support his event. There we had the possibility to test our products in this challenging environment. As usual the look of the Genuin FS 2 polarized, but it was a great sound. As usual our products and most of all our Power Harmonizer contributed considerably to the overall result. Well... I know that it can play much better, but it was great!! Here the pictures about the event.